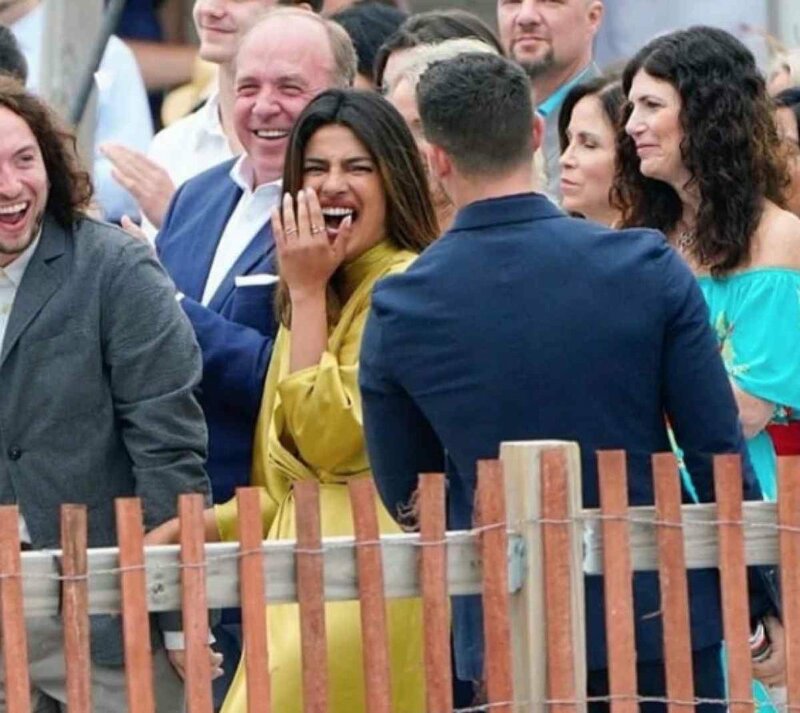 Nick Jonas and Priyanka Chopra spotted together at Rachel Tamburelli’s Wedding. Just days before, Chopra and Jonas were also spotted together at an airport in New York City. After seeing together at the airport, the stars were then moved to Atlantic City together. 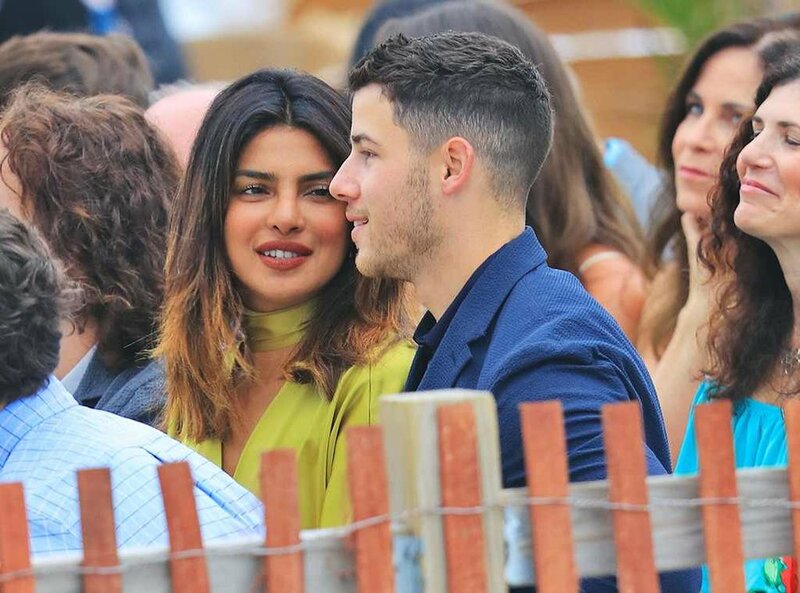 The relationship rumors of Priyanka and Nick got fire when the duo spotted together at the Memorial Day weekend. However, before the physical gathering, their social media romance started in May when they started mentioning each other in social media posts. Their social media flirting got to another level when they started commenting on each other’s posts. A couple of days back, the Bollywood superstar posted a photo in which she was eating a burger with her pals. Nick commented on her post “That smile” with the heart emoji. The duo was spotted together at the New York City restaurant. After completing their social media flirt, the duo then stamped their relationship with combine gathering to public events. The romance started back in 2017 when they walked the red carpet together at MET Gala. The next dating place of the stars was Toca Mader where they shine up on the patio and ate chicken tacos. While talking about the star’s date, a source told E! News that the duo was in the romantic mode as they hardly get off each other’s hand. At the dining table, they were enjoying each other’s company, the source continued. The Hollywood stars even started dancing at one point and they were looking very cute and affectionate. Their behavior was showing that they are a couple. 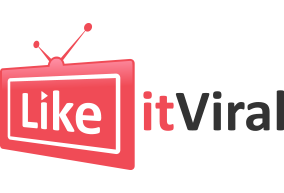 According to rumors, the couple started flirting on social media as well by liking each other’s posts. Since then, the couple started liking each other’s posts on social media and made it clear to the public that they are a couple. And their recent visit to Tamburelli’s wedding has clarified their relationship status. The social media flirting continued as the Hollywood star posted a picture from a trip to Australia in which he was standing near koala bear. The Bollywood star commented on that post, “Who is prettier?” Nick also posted his photo with DJ Mustard last week and Chopra also commented on that post. The couple looked happy during the wedding celebrations. When they both attended MET Gala in 2017, they were wearing outfits of Ralph Lauren and also sit on the same table. 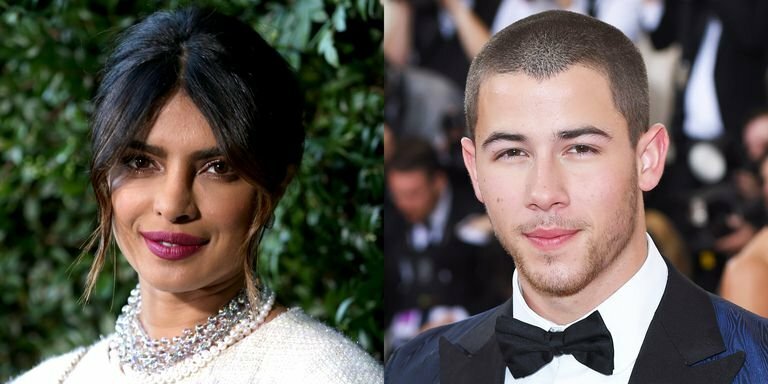 According to Indo Asian News Service, during their meeting at MET Gala, Nick was caught saying they met through their mutual friend. And later it was revealed that the mutual friend was Graham Rogers with whom Chopra did Quantico. Back in 2015, Graham also appeared with Nick in the film “Careful What You Wish For”. After their meeting at MET Gala, Andy Cohen, host of “Watch What Happens Live” asked Chopra about her dating with Nick but the Bollywood star dodged the question smartly. Chopra was also teased by Jimmy Kimmel in the program “Jimmy Kimmel Live” when the host asked about her date with Nick at MET Gala. The host asked, are you dating 11-year old Nick? In response, Priyanka said that both of them were wearing clothes of the same designer and then decided to share the table, but she said that she didn’t ask his age. She then asked if he is 11. Kimmel then joked that yes he is 11, Chopra replied, “Hmm, glad to know that”. Kimmel said last year he was 10 and now he is 11. In the end, Quantico star said that they were sharing the same table and they were just like, OK let’s go together.